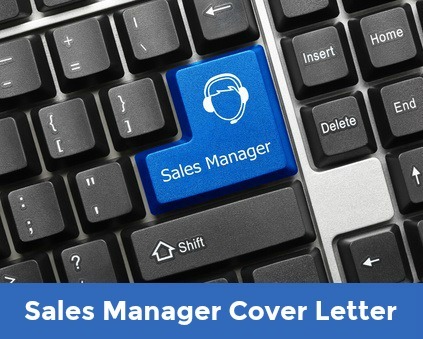 Sample sales manager cover letter that can easily be adapted to create your own compelling letter. A resume without a cover letter often lands up in the trash can. A well written and insightful cover letter provides concrete evidence of your suitability for the sales manager job opportunity. Take time to target your cover letter to the specific job and persuade the employer that you are the right job candidate. Your recent advertisement for a Sales Manager has captured my serious interest. I am confident that my X years experience as a sales professional provides me with the capabilities to be a valuable asset to your organization. The enclosed resume reflects a well qualified and success-driven candidate for this job. I am positive that I can deliver the results you are looking for and I would welcome the opportunity to meet with you for an in-depth interview. 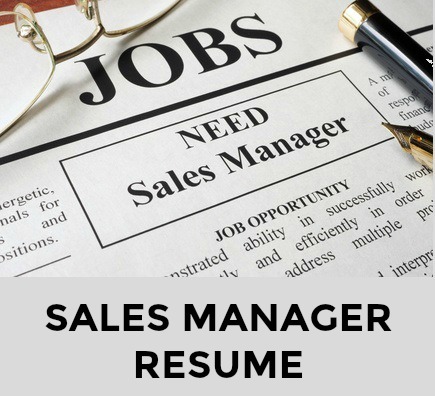 This sales management resume can easily be adapted for your own use. 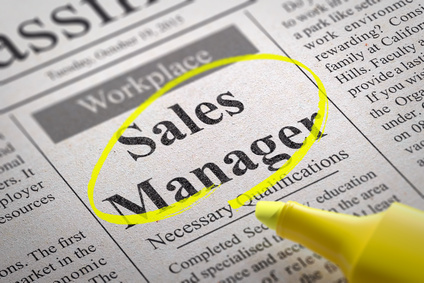 The full sales manager job description will assist you in developing your job application. There are a number of core sales management behaviors that will ensure success in your job. These can be articulated in your sales manager cover letter to highlight your suitability for the opportunity.